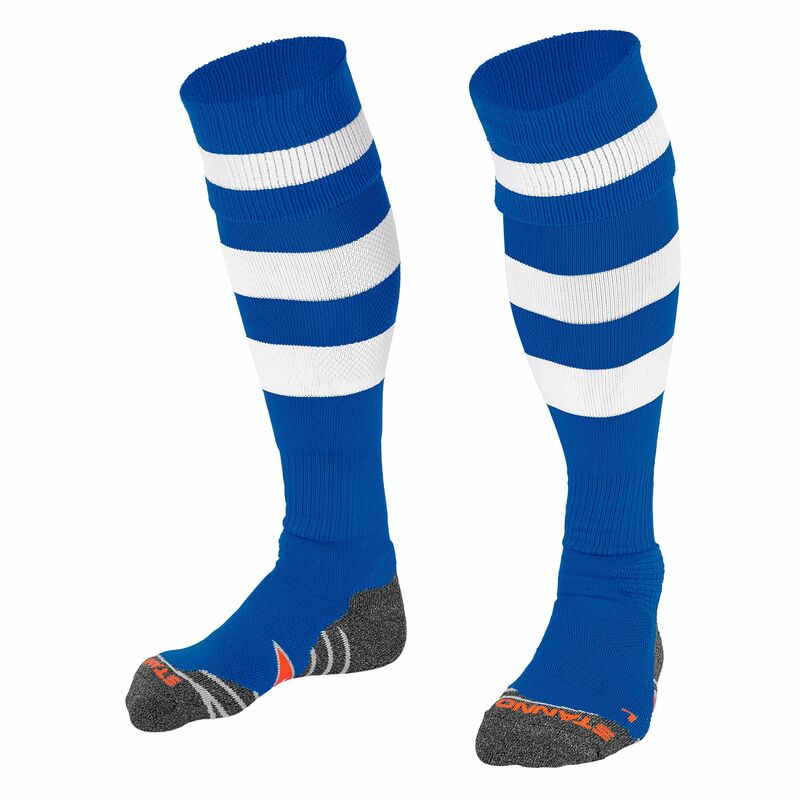 The Original sock, available in many colour combinations, is a high-quality hockey sock made of polypropylene, elastane, cotton and polyamide. 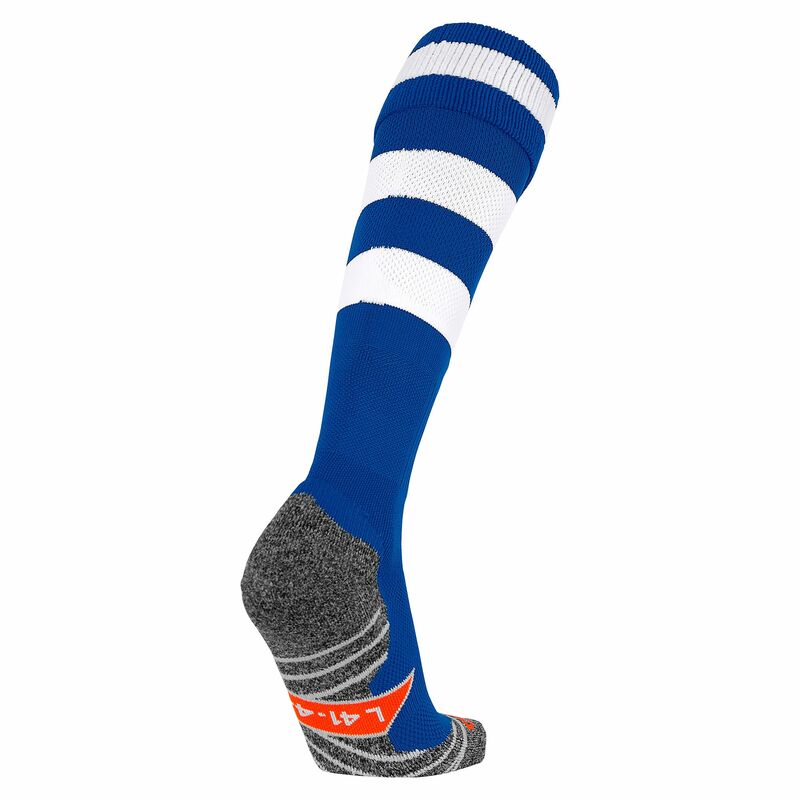 The sock has a perfect fit, with an anatomical foot and a comfortable sole and heel of terry fabric. The elastic board holds the sock securely in place. 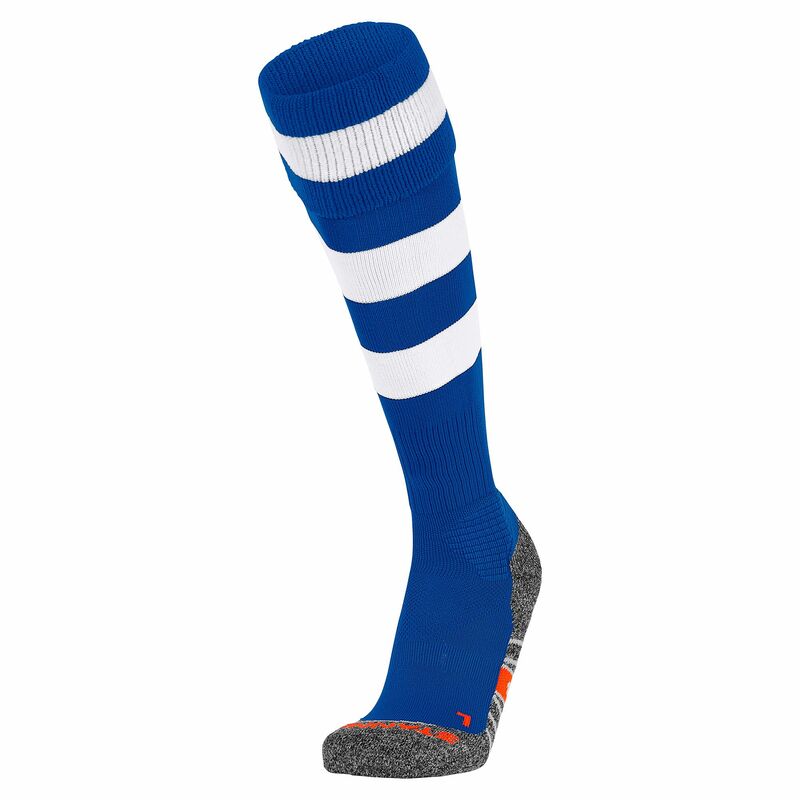 The sock is seamlessly stitched for optimum wearing comfort.